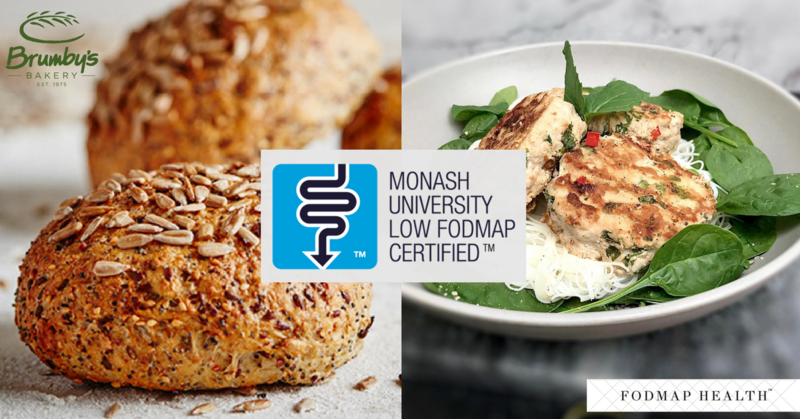 Monash University's Certification program for Products and Recipes join forces! Using clean hands thoroughly combine turkey, herbs, chilli and egg in a large mixing bowl. Heat a large grill frying pan over medium-high heat. Roll mixture into 4 balls and place in the grill frying pan. Push each ball down with a wide spatula and fry for 5 minutes. Flip patties and continue to fry until cooked through to the centre. Remove from heat. These could easily be made with any left over Christmas Turkey, just put all the ingredients in a food processor instead of using your hands, and add an extra egg or olive oil if the mixture is too dry to bring it together.